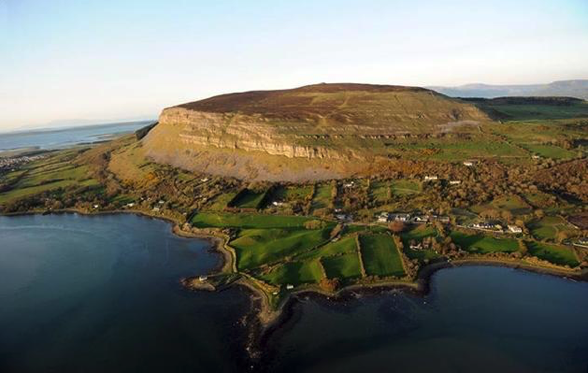 Sligo is the derivation of the word Sligeach, meaning shells is a coastal seaport and the county town of County Sligo, Ireland, within the western province of Connacht. 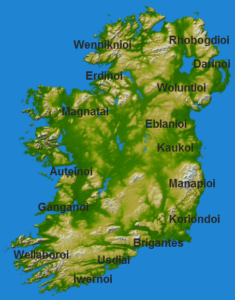 With a population of approximately 20,000 in 2014, it is the second largest urban centre in the West of Ireland. It is rich in marine resources which were utilised as far back as the Mesolithic period and made iot an attractive place to live from the Mesolithic period. In fact it has an abundance of Monuments from the Neolithic period including Carrow Mor and Carrow Keel.